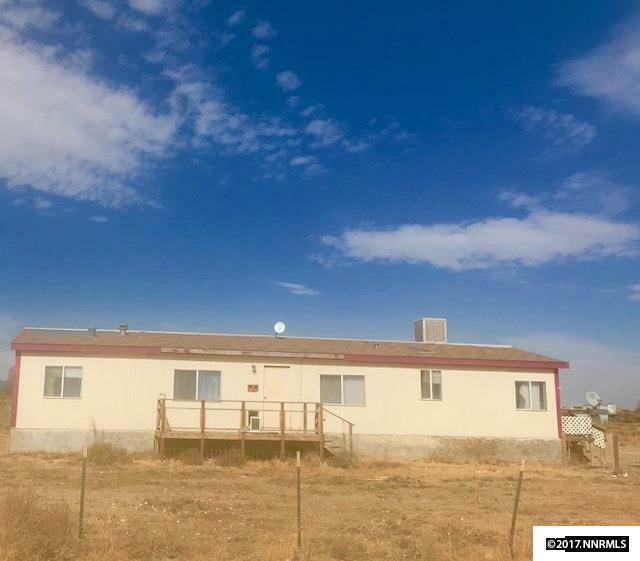 This 3 bed 2 bath house is on a corner lot in Winnemucca, NV. (Humboldt County). 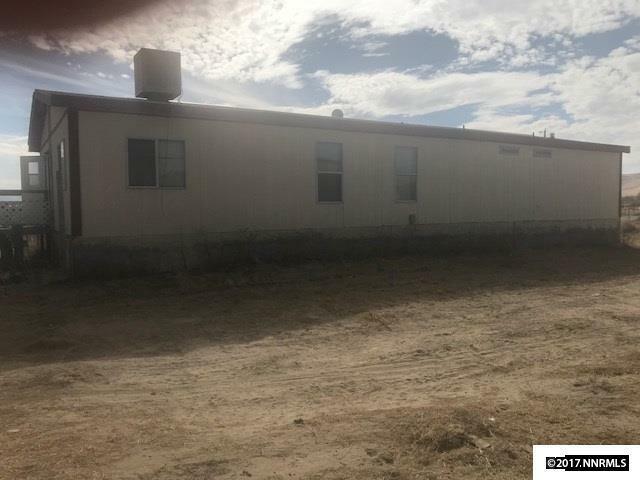 Seller is willing to finance with down payment. Great floor plan! 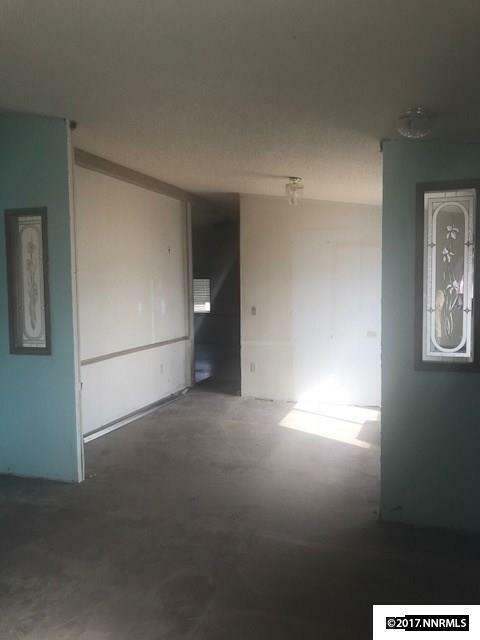 The home needs some interior paint and TLC. This is a great opportunity to own your own home. The property has well, septic, electricity, and is partially fenced This house is perfect for the avid outdoorsman, hunter, gold bugger. Easy access to Hwy. 95 and the sand dunes are minutes away. Great area to ride your horses!